**Registration opens on 11/29 @ 4 p.m. and remains open until 7 p.m. Everyone who wants to register for a chance to play has to do so in person during open registration time. One person in a party cannot register others. No purchase necessary to play - see details below. Doors open at 5:30 p.m. and the show starts at 7 p.m.
WANT TO PLAY? NO PURCHASE NECESSARY. 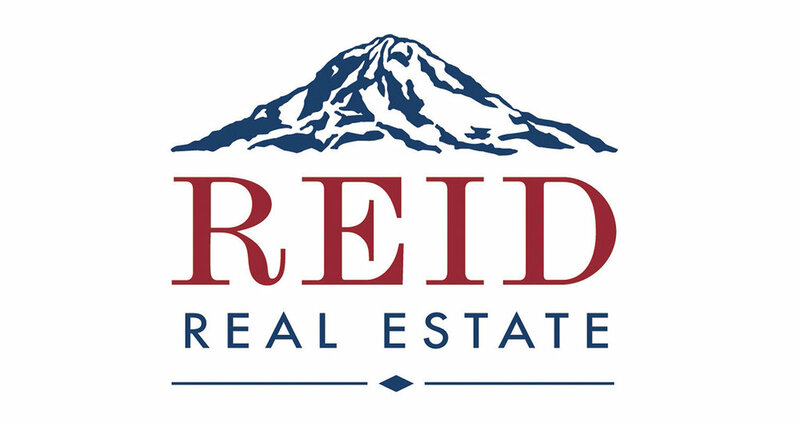 Open to legal residents of 50 United States and Canada (excluding Puerto Rico & Quebec), 18 years or older. Ticket purchase will not increase your chances of being selected to play. To register for chance to be a contestant, visit registration area at or near the venue box office 3 hours prior to show time. For complete rules & regulations, including eligibility requirements, visit or call the box office. To enter theater to watch show, a ticket purchase is required. Sponsored by Good Games Live, Inc. Void where prohibited. Price is Right Live™/© 2018 FremantleMedia. All Rights Reserved. 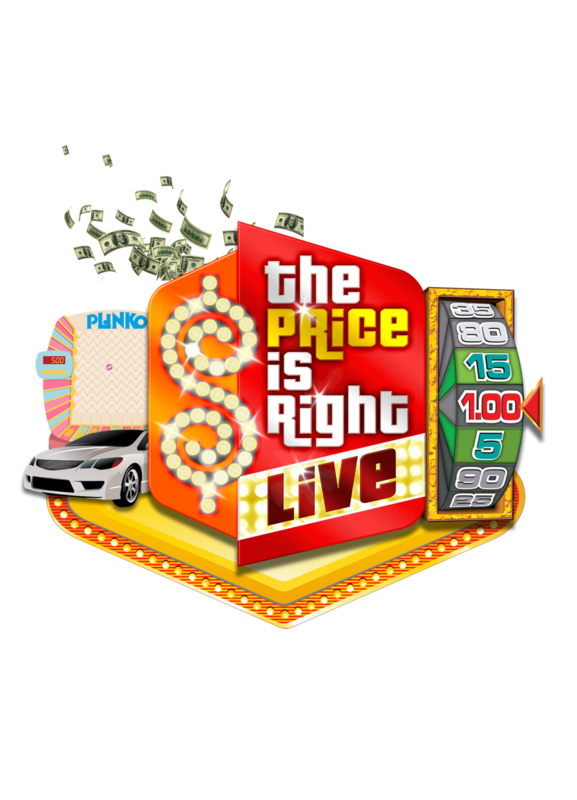 The Price Is Right Live™ is the hit interactive stage show that gives eligible individuals the chance to hear their names called and “Come On Down” to win. Prizes may include appliances, vacations and possibly a new car! 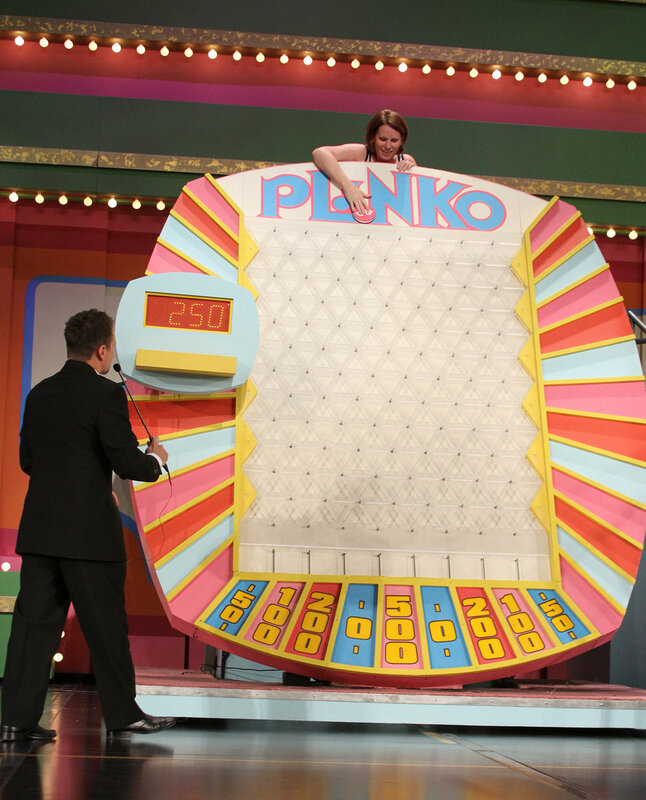 Play classic games just like on television’s longest running and most popular game show...from Plinko™ to Cliffhangers™ to The Big Wheel™ and even the fabulous Showcase. 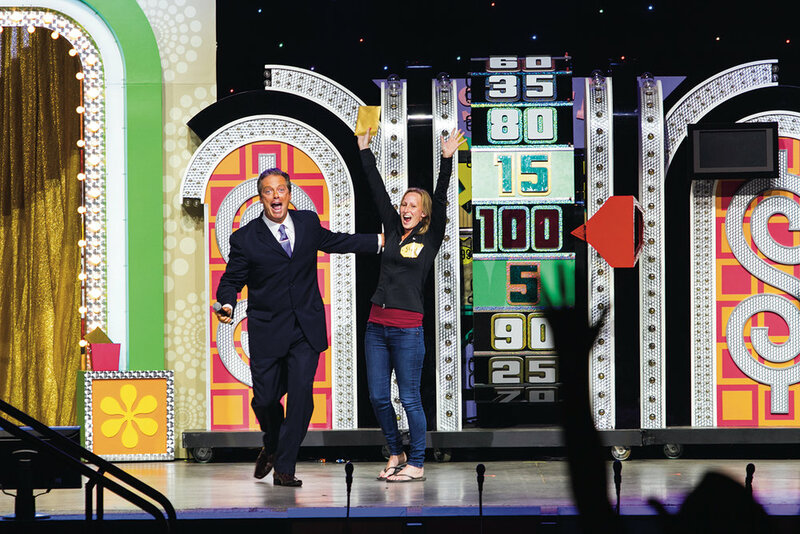 Playing to near sold-out audiences for more than 14 years, the Price Is Right Live™ has entertained millions of guests and given away more than 12 million dollars in cash and prizes. If you’re a fan of The Price Is Right™ on TV, you’ll no doubt love this exciting, live (non-televised), on-stage version of the show! Two all-beef sliders cooked to perfection and topped with Tillamook cheddar, grilled onions, bacon, lettuce, tomato, and burger sauce. Served with crispy seasoned fries. Crisp fresh cut Arcadian blend lettuce tossed with parmesan cheese, homestyle croutons and our special caesar salad dressing topped with a grilled chicken breast and served with grilled garlic french bread. Tagged The Price Is Right - Live!